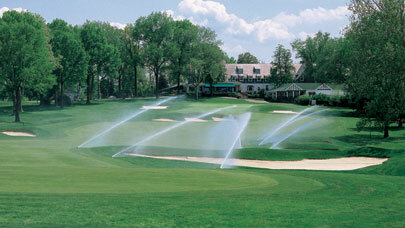 Paige Electric is dedicated to the golf market, and it provides virtually any accessory required, including: wire, waterproof connectors, earth-grounding products, etc. Let our knowledgeable staff handle your product requirements and technical needs. 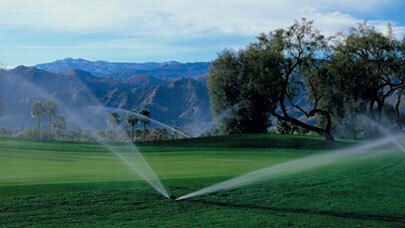 Paige Electric is dedicated to the landscape irrigation market, and it provides virtually any accessory required including: wire, waterproof connectors, earth-grounding products, etc. Let our knowledgeable staff handle your product requirements and technical needs. 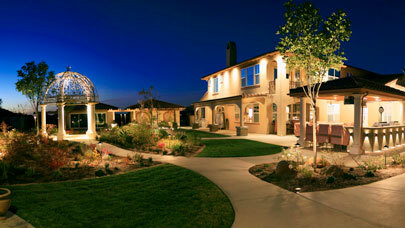 Paige Electric stocks a full range of cables, timers, photo controls, electrical receptacle rain covers, and waterproof connectors for the Landscape Lighting Industry. Please let us hear from you so we can be of service. 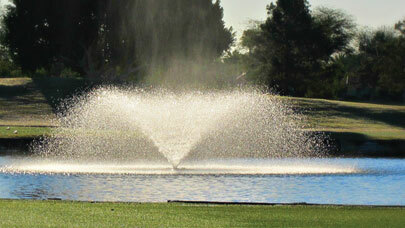 Paige Electric stocks several types of cables for pond and fountain applications which are used by manufacturers and contractors. We also offer a complete line of hardening and re-enterable resins for making waterproof underwater connections. 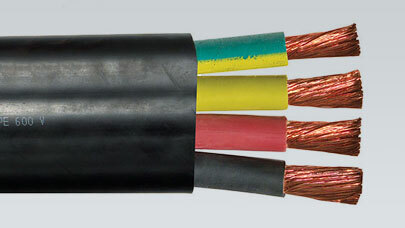 Paige Electric stocks a range of Tracer Wire for locating buried utilities such as gas lines, communication cables, power cables, and water/sewer/drainage pipes. We also offer a complete line of waterproof and dry location connectors for these systems. Paige Electric stocks Pet Fence Wire used for containing pets within a defined perimeter in residential and commercial projects. 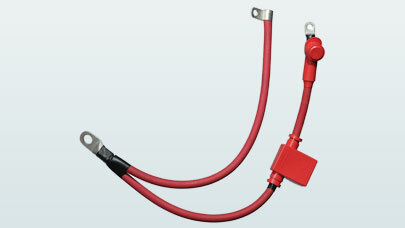 We also offer a complete line of waterproof and dry location connectors for these systems. For information regarding special cable needs for Original Equipment Manufacturers, please contact the Irrigation Division of Paige Electric. For information regarding special cable needs for Miscellaneous applications, please contact the Irrigation Division of Paige Electric.